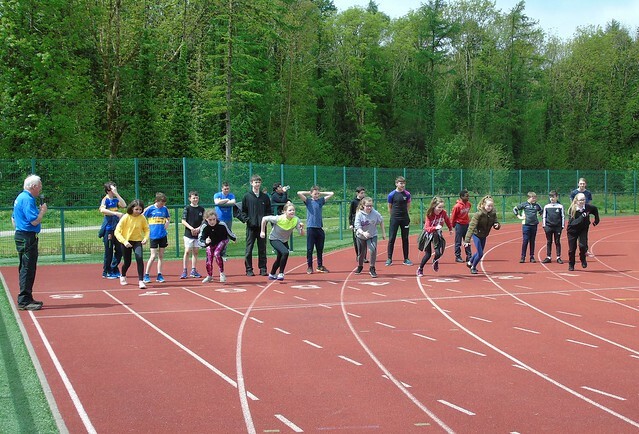 We held our annual Sports’ Day yesterday, with Tae Bo and Kayaking, Tennis, Soccer, Hurling, Athletics and more. Well done to everyone who took part! Thanks to all who worked to organise it and to everyone who took pictures. Click below to see the full collection on our Flickr album. Well done to the Leaving Cert Students team who defeated the Teachers’ Team 2-1, despite a brave effort by the staff! See below for video of this thrilling encounter!